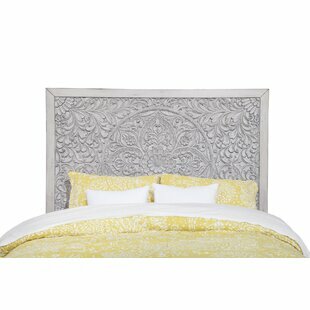 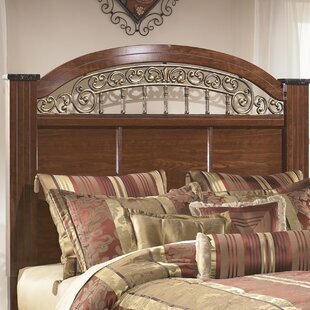 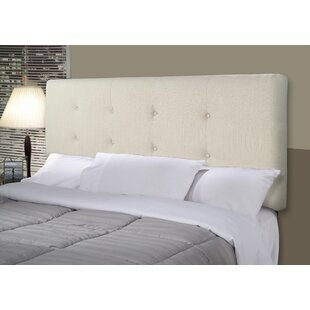 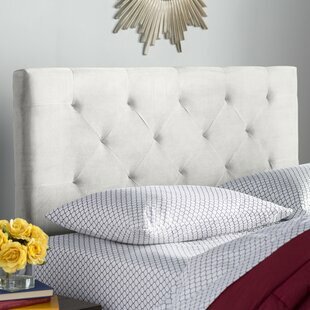 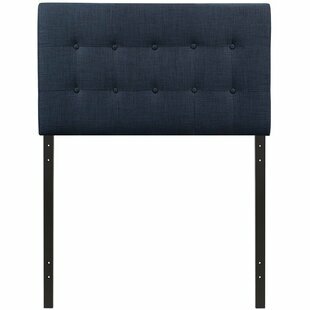 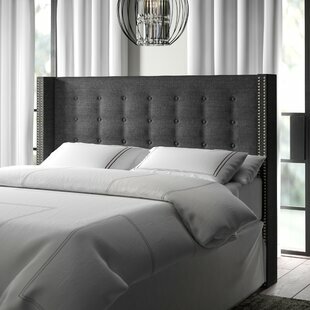 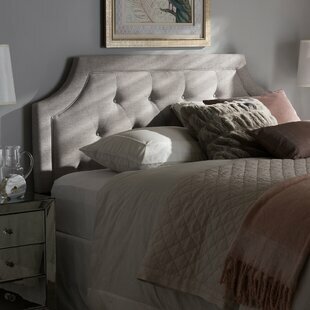 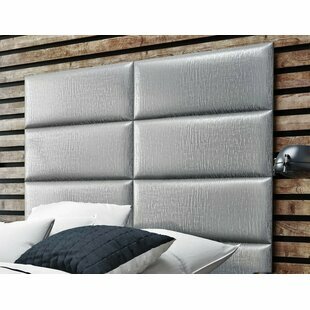 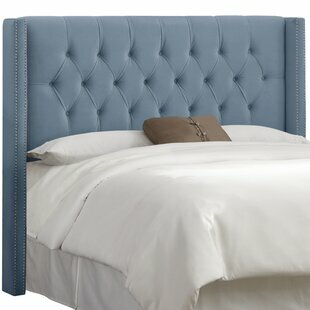 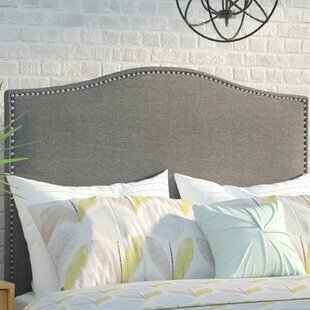 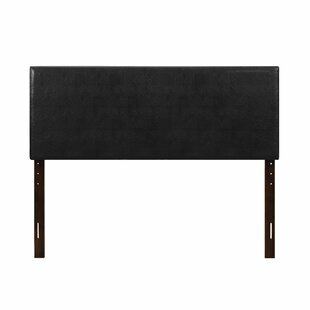 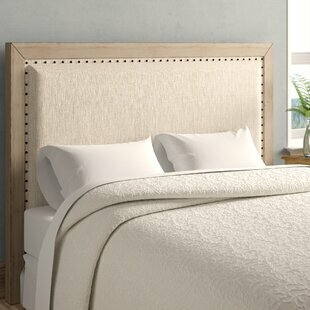 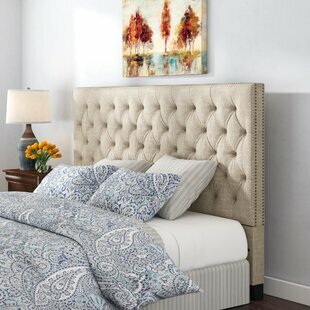 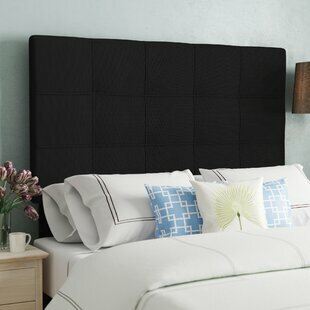 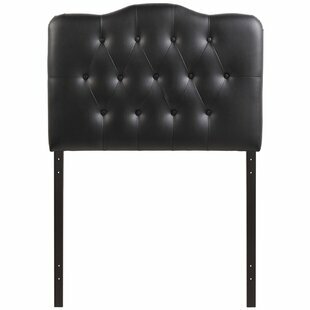 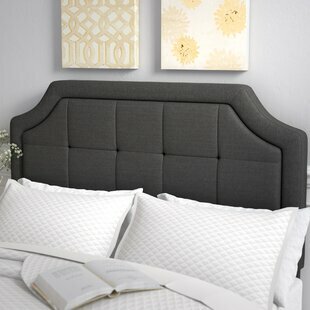 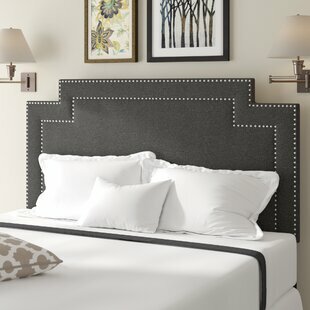 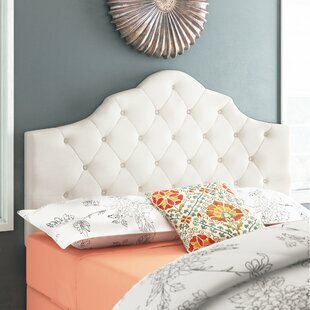 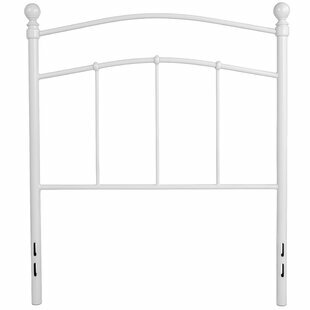 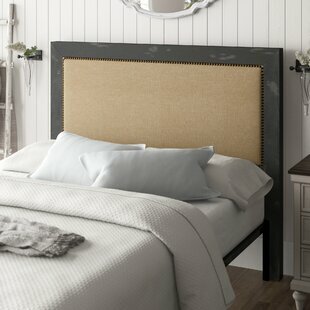 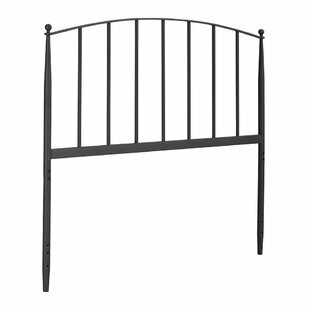 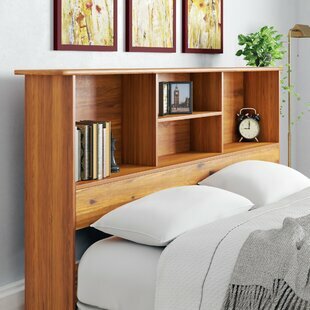 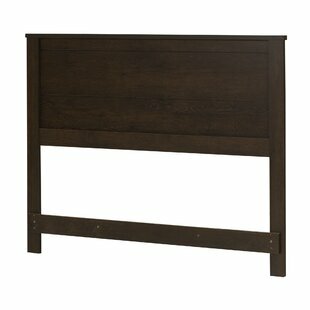 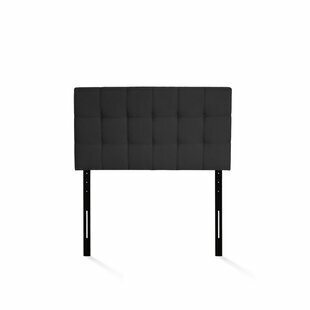 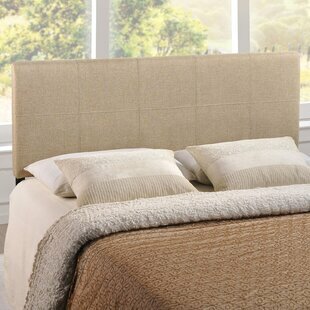 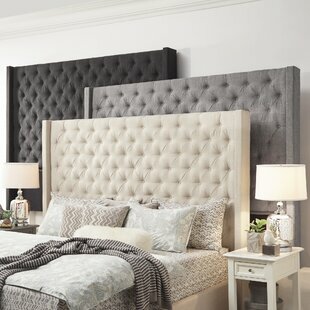 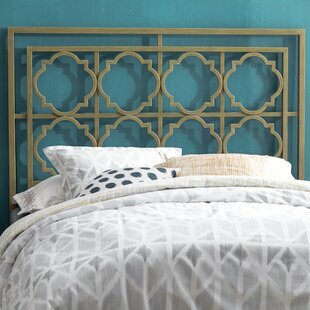 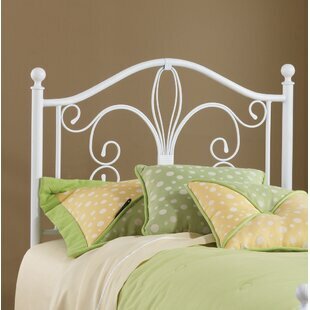 The Desaree Panel Headboard fits with mostly any dcor. 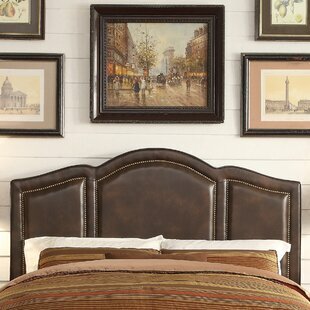 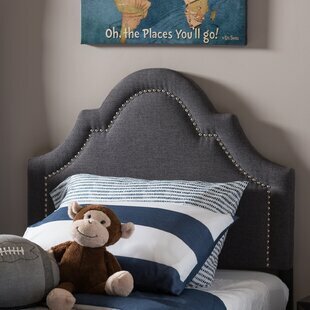 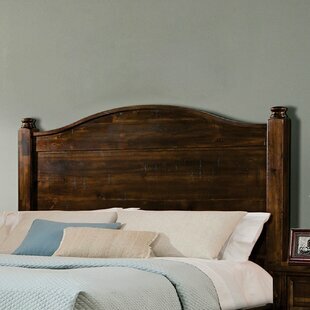 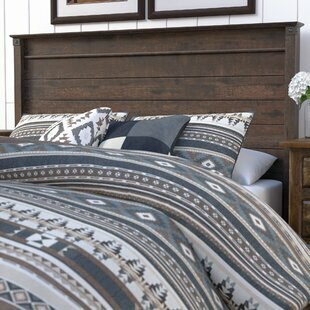 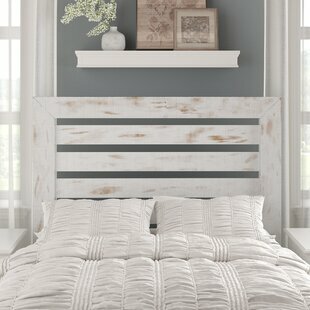 Its slightly distressed look is timeless and welcoming. 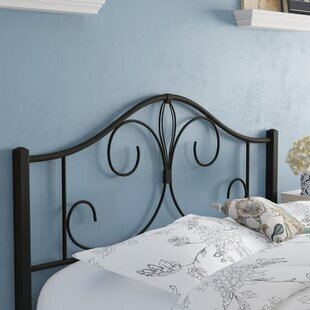 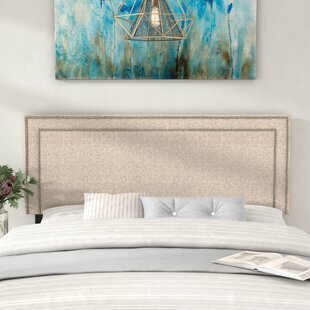 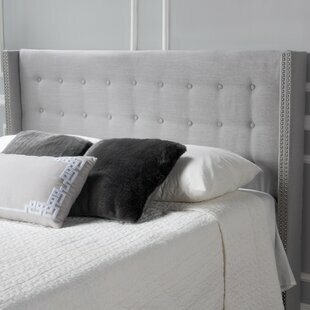 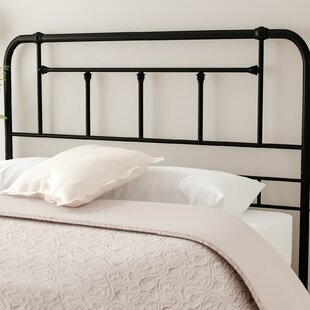 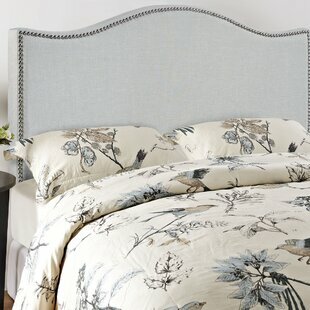 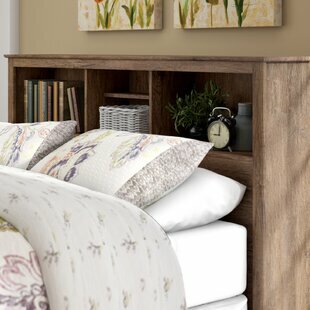 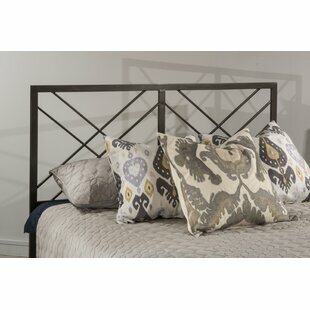 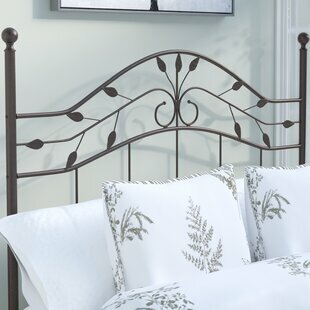 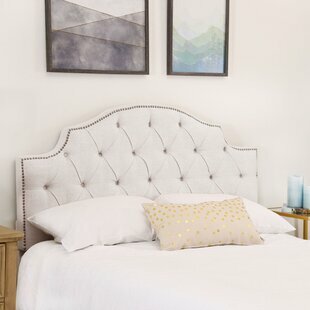 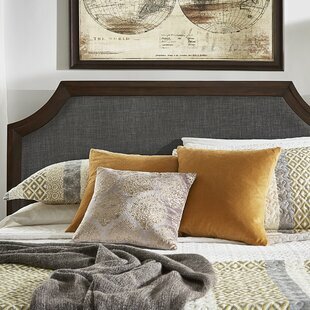 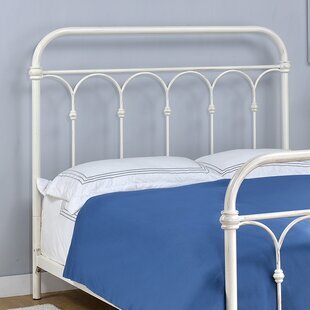 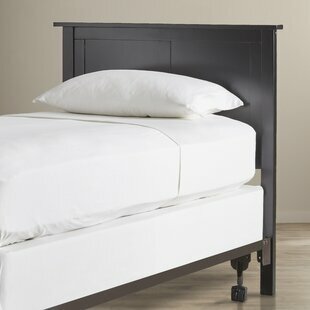 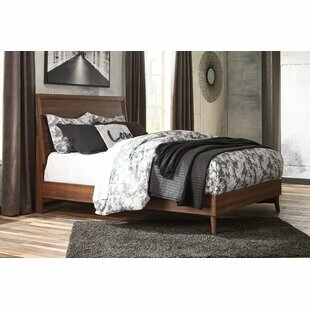 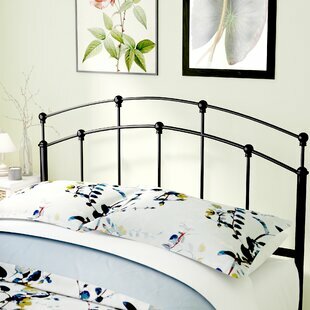 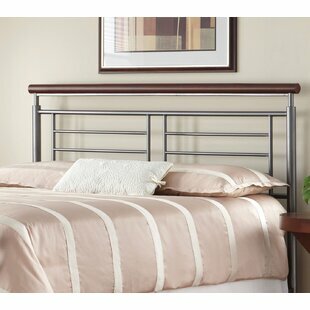 This bed is a perfect addition to any master suite or guest room. 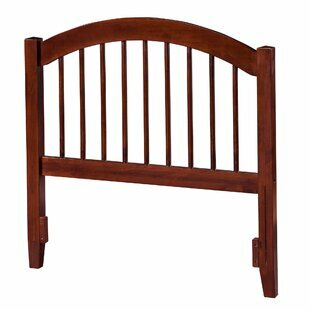 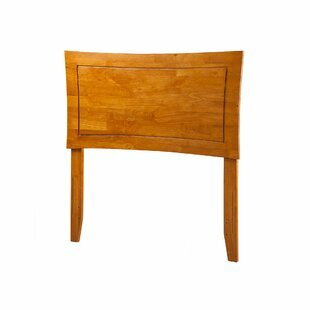 Its sturdy construction means superior quality, versatility, and long-lasting style. 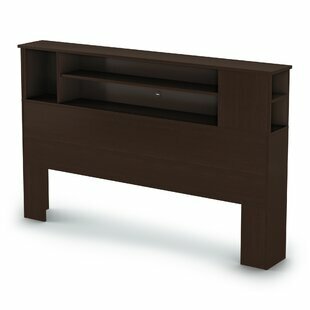 Overall: 59 H x 4.5 D Assembly Required: Yes Product Warranty: Manufacturer 1 year limited warranty.